Camera Statief & Tafelstatief 142cm extreem klein en lichtgewicht reis-en tafelstatief voor compact camera's. Extreem klein en lichtgewicht reis-en tafelstatief voor compact camera's. Balhoofd met 1/4 inch schroefdraad. Traploze instelling van de hoogte. Snelle en makkelijke vergrendeling met een draaiende beweging. Met polsband op het statief. Gemaakt van lichtgewicht en robuust aluminium. 1x Walimex tafel en camera statief, 142cm, incl. transport tas. The travel and table tripod by walimex with a maximum height of 142cm is a particularly compact tripod which you can use for compact cameras in many situations. At a weight of only 630g and a transport size of approx. 57cm it can be brought on trips without weighing you down additionally. For transport, the tripod comes with a wrist strap and a transport bag. The tripod can be used as a travel tripod. With a maximum height of 142cm it is the ideal compromise for travelers who do not want to leave their tripod at home but for whom a larger tripod would be too big. 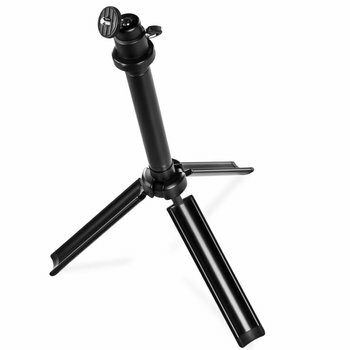 As the legs of the tripod can be folded up, it can be folded away particularly compact. With a simple rotatory motion you lock the legs into position. The height of the tripod can be adjusted steplessly and is also locked quickly and easily with a rotatory motion. With a minimum height of only approx. 82cm the tripod is also particularly well-suited as a table tripod. The tripod is set up and disassembled within seconds. 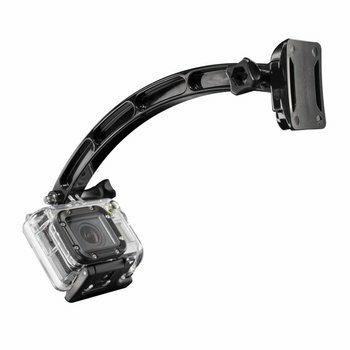 The tripod is made from sturdy and very lightweight aluminum. 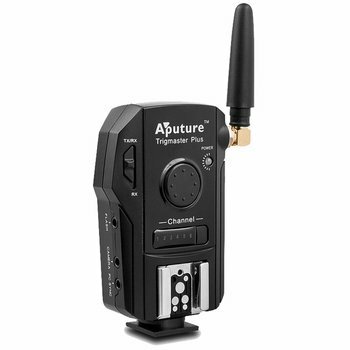 It is equipped with a ball head with a 1/4 inch camera thread for even more ease of use. The maximum load capacity of the tripod is approx. 1kg.